While digital payments may be a boon for various industries such as e-commerce, it could lead to a setback in the luxury goods industry, according to a new Luxury Connect report. About 68 percent of the respondents to the survey said cashless transactions would pose a huge challenge to the luxury industry. The respondents included top-level executives across various segments of the luxury sectors and store managers of leading brands. “Luxury is typically dependent on cash transactions to meet its high value – high ticket customers. It will be even more difficult initially to convert clients towards, cashless transactions,” said the report. The move to cashless transactions was mainly led by the government’s move to ban high denomination currency notes last year in November. The survey also found that 73 percent of the industry professionals voiced that the immediate impact on their sales have been negative post demonetisation. 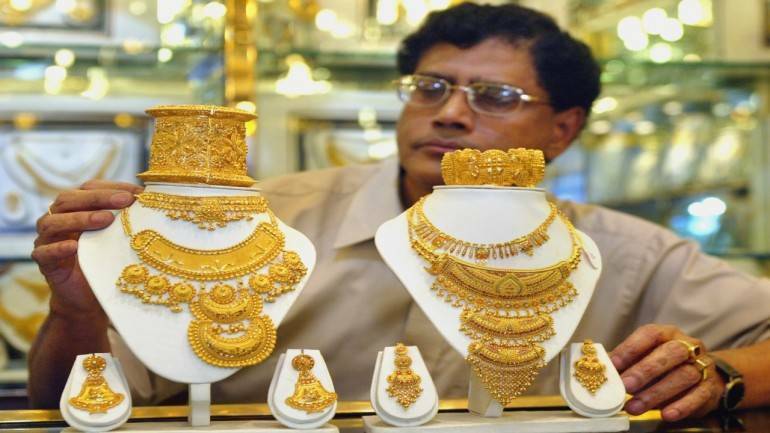 In the luxury industry, the jewellery segment was the worst hit by demonetisation, with 51 percent respondents from that segment saying their sales were severely affected. This was followed by the real estate and automobile industry with 30 and 8 percent respondents from those industries feeling the negative effects of the cash ban. While respondents believe the long term impact of the cash ban may be positive, around 41 percent of the business owners have reported a sales dip ranging between 20-40 percent in the immediate aftermath of the cash ban. Before demonetisation, most respondents said that they received equal amount of payments from cash and card.